Welcome to Wolf Moon Kennel. We are a small, family-run kennel just outside of metro-Detroit. Our dogs live in our home and are valued members of our family. All puppies are whelped in our home and raised underfoot with socialization and positive world experience being the top priority. Our dogs are registered with the AKC, ADBA AADRI and UKC. 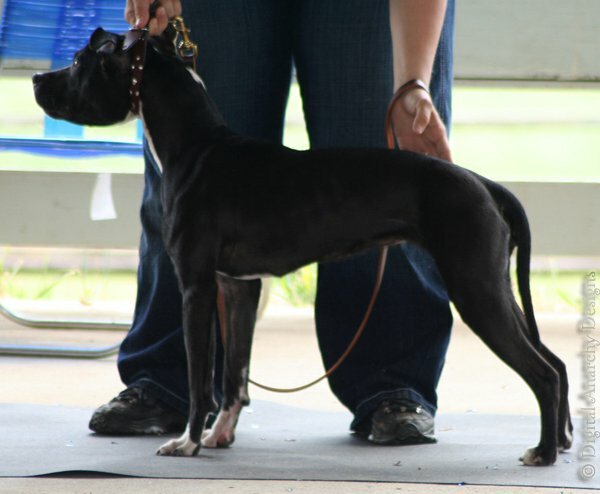 Since the American Pit Bull Terrier/American Staffordshire Terrier is known for being an utilitarian breed, we believe in competing in a plethora of events including, but not limited to, conformation, agility, weight pull, dock diving, sprint races, lure coursing, Schutzhund, rally and competitive obedience. 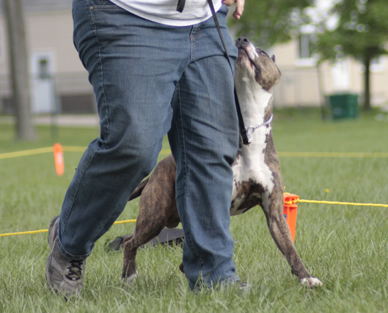 Along with keeping ourselves and our dogs active and stimulated, we actively attend council meetings in surrounding cities in Michigan and attend other pro-responsible dog ownership activities in an event to reduce the need seen by government bodies to enact Breed Specific Legislation in our state and across the country. 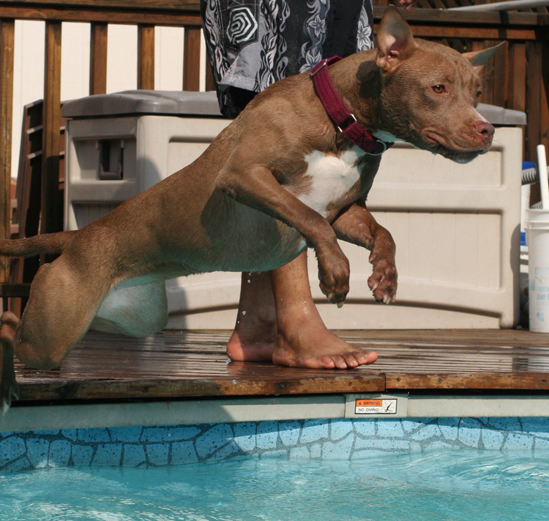 Our goal is to continue to allow those who love and cherish this breed to continue to do so for generations without the extreme rules and regulations that BSL brings for our breed and many others. We strongly believe that all APBTs/ASTs including our own, can and should obtain their Canine Good Citizenship certificate. This certificate is obtained by hard work, training and teamwork on the part of the dog and the owner. Each and every single one of our dogs has or will obtain their Canine Good Citizenship certificate during the course of their life time. 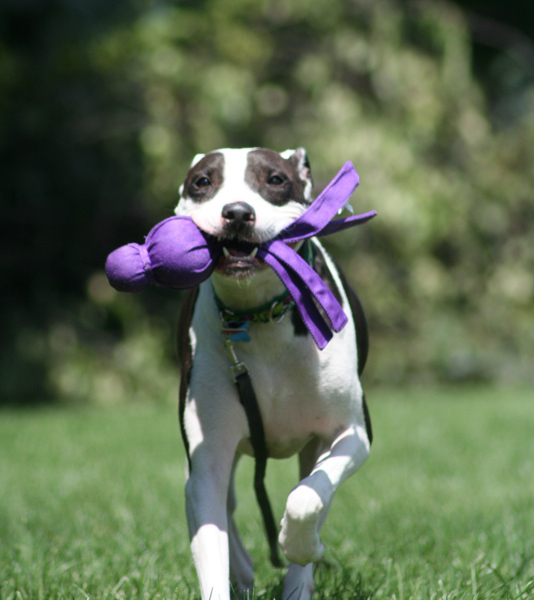 Regardless of the experience level of visitors to our home on the 'Net, we are here to answer any and all questions individuals have on the breed and how to get involved in being a responsible and positive influence on the breed. If you have any questions, comments, concerns or inquiries, please do not hesitate to contact us or visit our Facebook page for updates. Thanks for stopping by and visiting the dogs and becoming part of our virtual family!